Other gaming manufacturers may soon follow suit, but it remains unclear if these Ryzen notebooks will also be sporting Polaris/Vega GPUs or the usual Nvidia Pascal. It was only a matter of time before Ryzen would make its way to laptops. Asus is set to be one of the first major manufacturers to introduce a Ryzen gaming laptop if the vague official teaser below is anything to go by. The notebook will be a new entry in the acclaimed Republic of Gamers series of mainstream and high-end PCs. 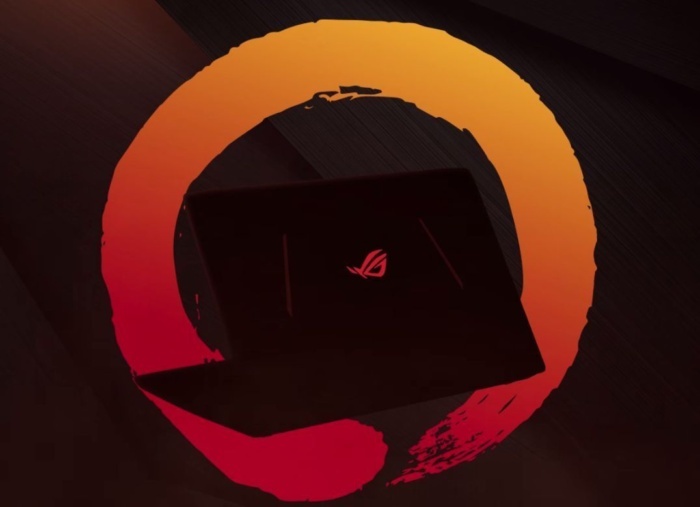 Asus will more than likely unveil additional details about the Ryzen notebook come Computex 2017 later this month. It's unknown, however, if the Ryzen notebook will sport a brand new chassis or simply be an existing chassis with a swapped out Intel CPU. The exact Ryzen processor or whether or not the GPU will also be AMD-branded silicon are both mysteries for now. Traditionally, notebooks with AMD hardware retail for noticeably less when compared to their Intel/Nvidia counterparts. AMD has promised that the first Ryzen laptops will launch this year between the months of July and September. Gaming laptops based on AMD hardware have performed very poorly in the past. Not only were they rare, but the few that were available were not recommendable due to unimpressive performance and lingering driver issues. MSI, for example, quietly dropped its AMD-based GX series of notebooks due to limited supply and demand.